The upcoming event series on Paramount Network, Waco, will be based on two books. A Place Called Waco, written by David Thibodeau, a surviving Branch Davidian, and Stalling for Time: My Life as an FBI Hostage Negotiator, written by FBI negotiator Gary Noesner will be the source material. 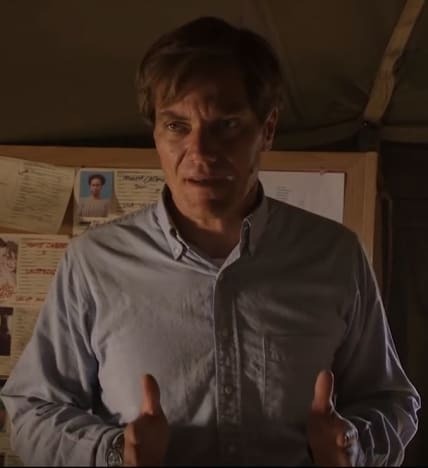 Michael Shannon stars as Noesner, so we know the side of the FBI will be well portrayed. In the latest clip, notably missing any mention in the credits to The Weinstein Company after the recent scandal, the FBI is immediately struck by their inability to use the footage they have of David Koresh because it would make him look too normal. Koresh was showcasing his family, maybe not like everyone else's family, but one he loved and would protect no matter what. 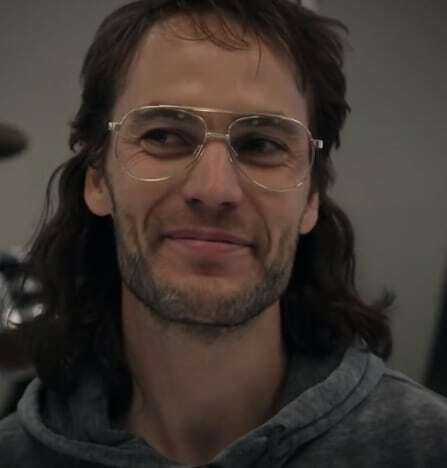 Not surprisingly, Taylor Kitsch gives David Koresh a vulnerability we'd expect from the actor who once played a bad boy we couldn't help but love. If the casting was meant to sway viewers to the side of the Branch Davidians, SCORE!! The entire cast, though, is something to talk about. Other than Kitsch and Shannon, stars include John Leguizamo, Andrea Riseborough, Rory Culkin, Melissa Benoist, Paul Sparks, Shea Whigham, Camryn Manheim, and Julia Garner. Prepare yourself to step back into 1993 and the harrowing standoff between the Branch Davidians, the FBI and the ATF that ended in a deadly fire on January 24 on Wednesday, January 24 on the newly established Paramount Network.